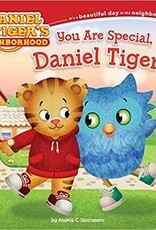 Home / YOU ARE SPECIAL, DANIEL TIGER! 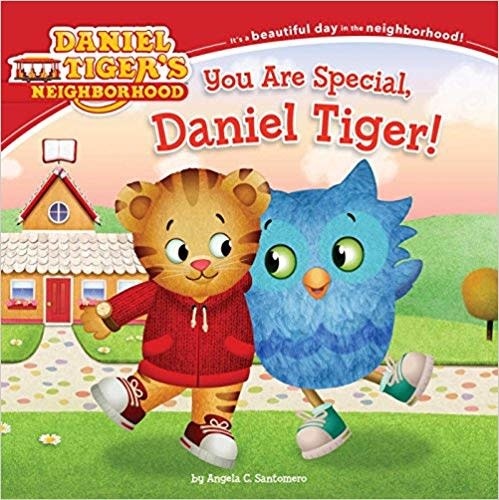 Daniel Tiger and his friends show off their special talents at school in this 8x8 storybook! This is an 8x8 reformat of the 10x10 deluxe storybook edition.